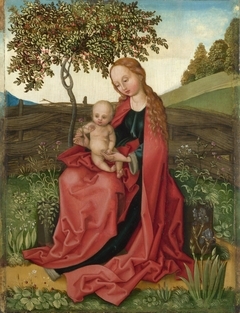 16 K Artworks have been viewed 16,676 times. 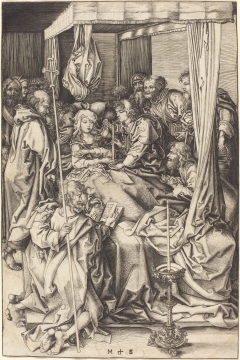 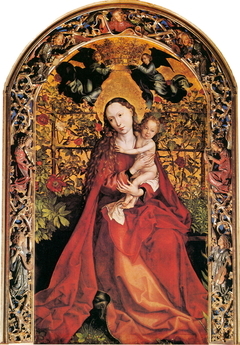 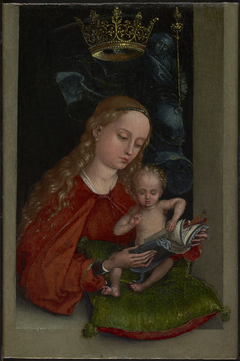 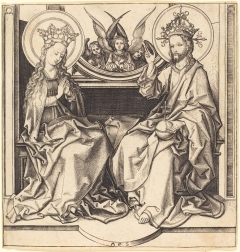 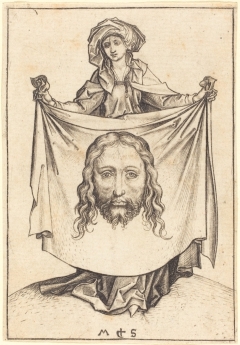 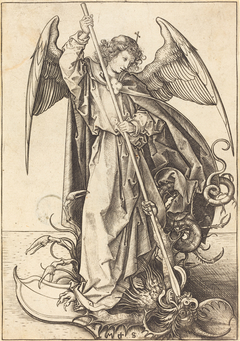 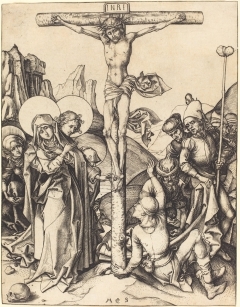 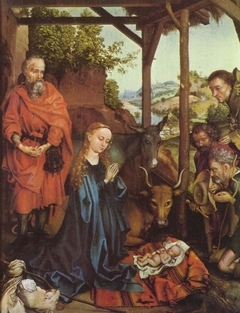 Martin Schongauer was born c. 1450 and died in 1491. 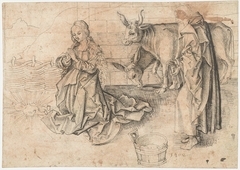 He is best known for his skilled engraving work, but also painted.